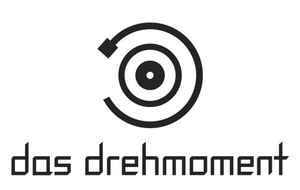 das drehmoment records is a Berlin based record label for electronic music and is primarily influenced by Old/New School Electro, Italo Disco, Robodisco, New Wave, Minimal, Synth Pop and Dark Electronics. The label has its origins in the recordstore 'das drehmoment', which was located in Berlin-Prenzlauer Berg from 2000 - 2008. Anyone know Super 521 (Dynamike) new name and label ?